For quite a few years Oda Johanne (Starboard / Severne / Maui Ultra Fins) has been heading to Jericoacoara, Brazil, for her winter training and that is where the Norwegian is currently based. 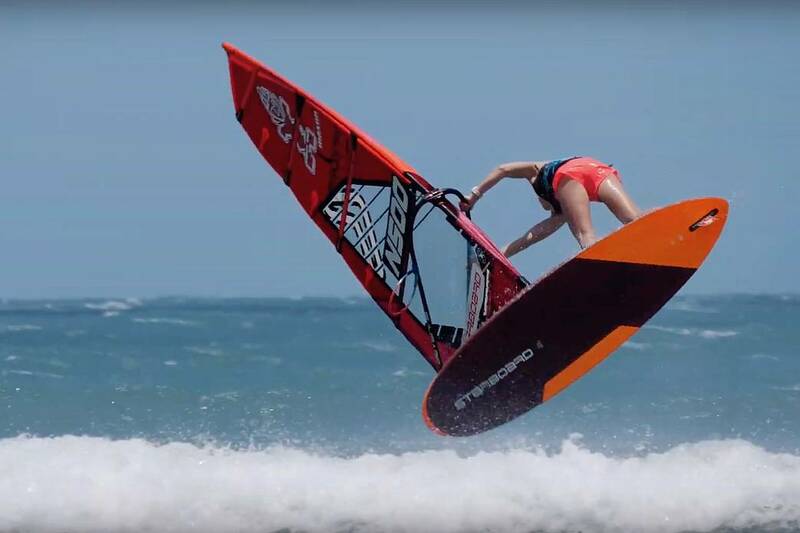 Johanne finished the 2018 season ranked 3rd overall in Freestyle, while she also competed at two stops on the PWA Wave World Tour where she recorded 13th and 9th places in Morocco and Pozo respectively. Now that she is back in Brazil the 29-year-old has started a series called ‘My South American Diary’ on her YouTube channel - be sure to subscribe to stay up to date with all of Oda’s latest videos. The next two months I will be windsurfing in South America. Follow "My South American Diary" here on YouTube every week. The 2nd video is from a small wave session in Jericoacoara. Gear: Severne Sails Freek 4.0, Starboard UltraKode 76 litre and Maui Ultra Fins.